Cauliflower is a cancer fighting cruciferous vegetable that is loaded with vitamin c and fiber. 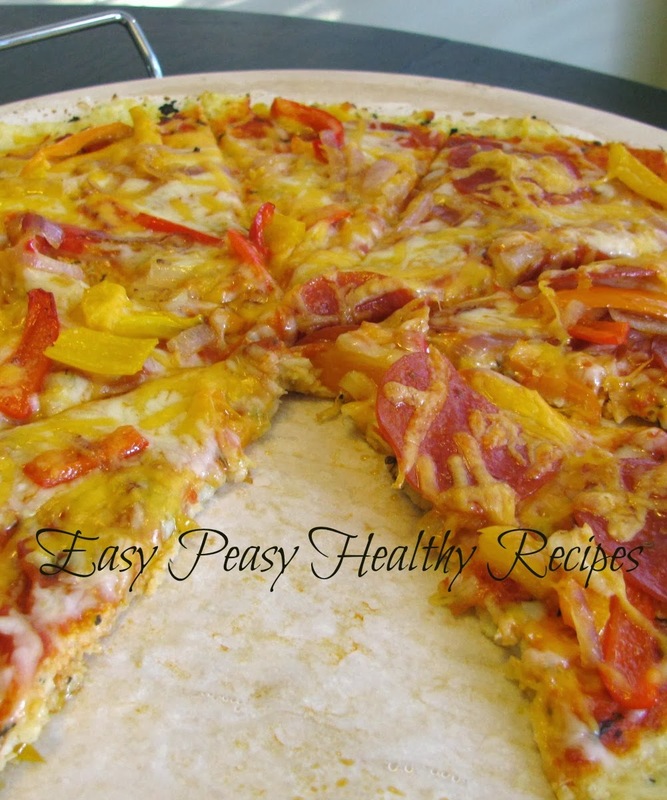 It is also low carb and with only 30 calories per cup it makes a great replacement for traditional pizza crust. And it also tastes so good in this recipe you won't even miss the real thing! 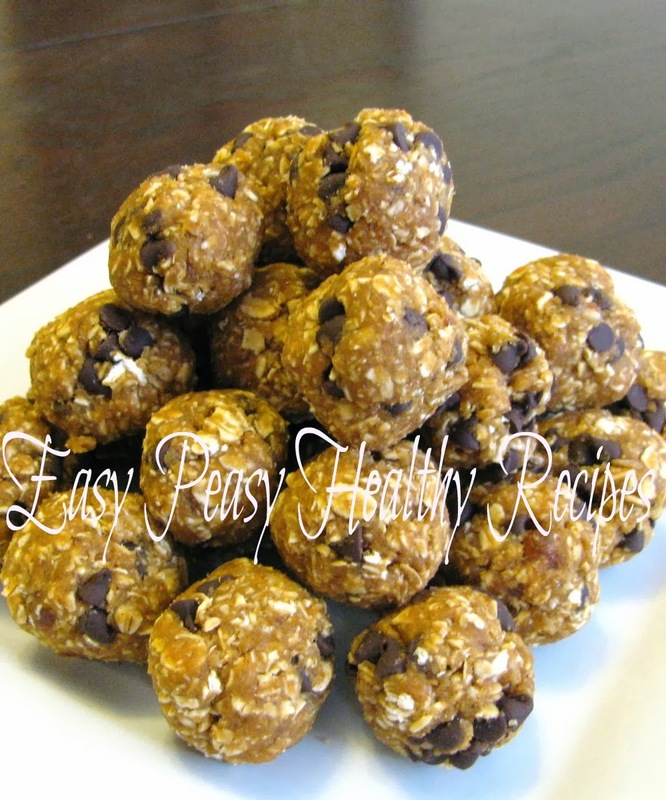 These are easy to make and filled with healthy ingredients and they are perfect for a quick snack. They have a nice pumpkin pie flavor and they are filled with fiber and vitamin A. These can keep up to a week in the refrigerator.